Congrats to Sean and his mom for finding Egg #1! 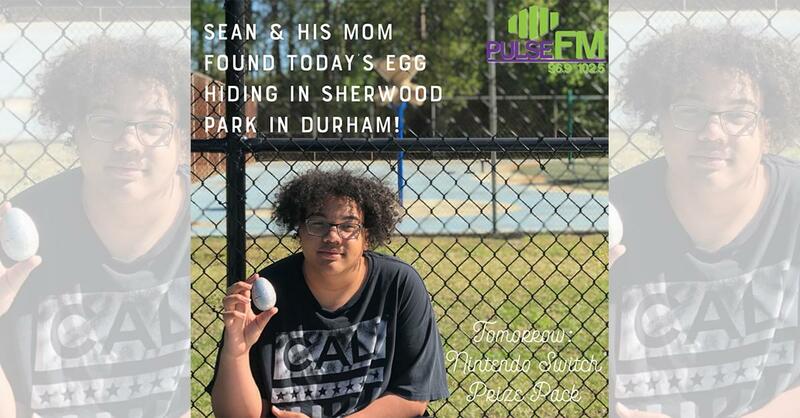 Sean and his mom found the first Pulse FM Easter Egg hiding in Sherwood Park in Durham. 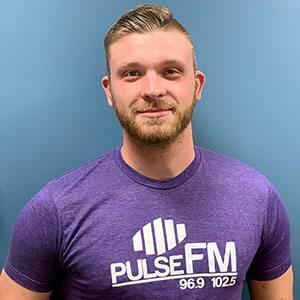 They won a $500 shopping spree to a store of their choice! We’ll hide a new egg each day – follow along for the clues! Find the egg and win the prize! Learn more.